What makes our program so powerful is the comprehensive framework we use. Below you'll find four key elements that provide the backbone of effective purpose guiding (many of them seldom found in other guiding programs). 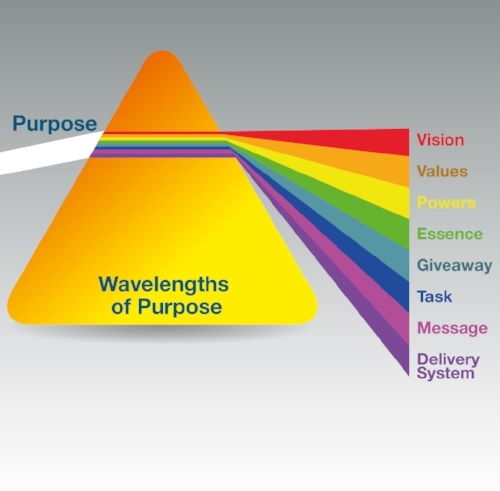 What is missing in some purpose guiding programs is ample context and depth. What you'll receive at PGI is truly significant: a comprehensive framework that is launching the next evolution in purpose guiding. Warning: you may be unfamiliar with some of the terms you are about to encounter. That's O.K. Read on and let whole new worlds open up for you. Through the Integral framework (especially the 3-worlds map), purpose guides find a rich tradition to rely on for guidance. Our guiding is informed by the evolutionary understanding that the purpose of evolution and the purpose of soul are identical: to midwife more goodness, truth and beauty. Through Enlightened awareness, we come to know all aspects of ourselves (ego/Soul/Spirit) as expressions of Undivided awareness. At PGI, our mission is to offer one of the most comprehensive purpose guiding self-discovery courses anywhere. We do this through distilling and utilizing ALL the cutting edge modalities available today. 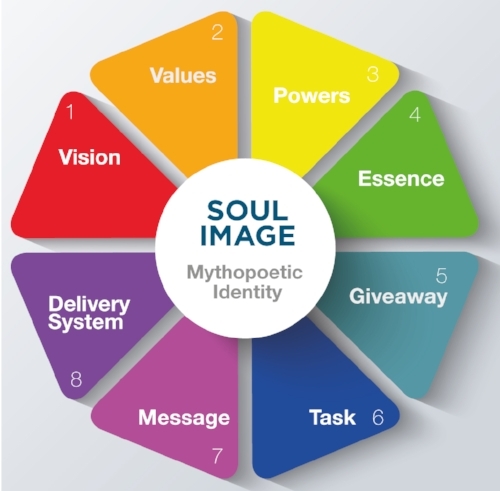 Your life purpose has eight facets: Vision, Values, Powers, Essence, Giveaway, Task, Message, and Delivery System.